This mist is fresh and minty. 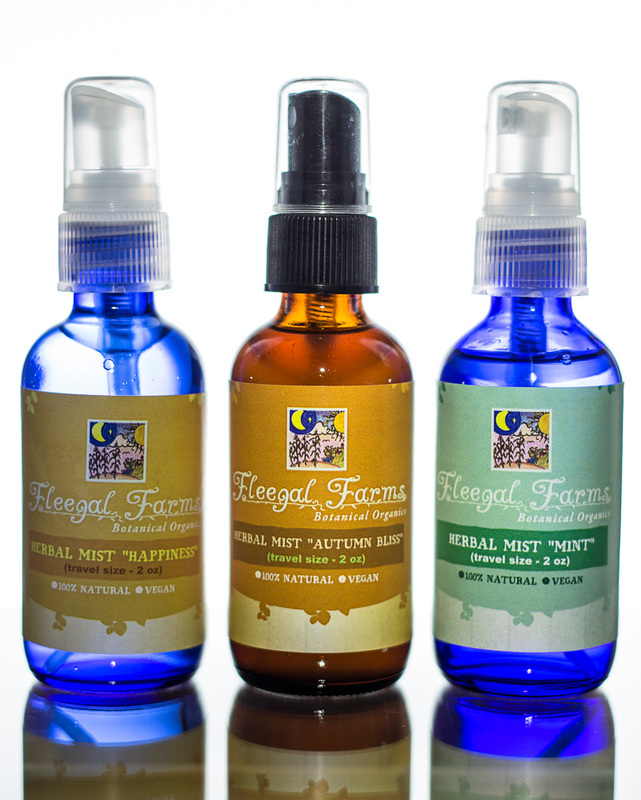 Peppermint is used to aid in mental alertness, treatment for headaches, sinus congestion and feels amazing on sore feet! 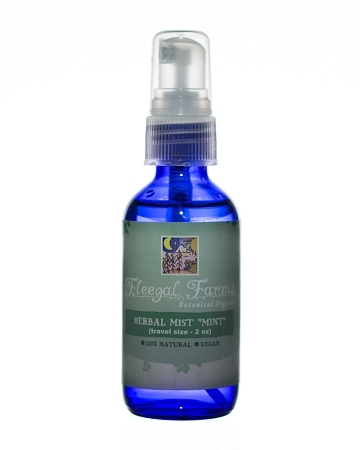 INGREDIENTS: filtered rainwater, witch hazel, and essential oil of peppermint (mentha piperita).